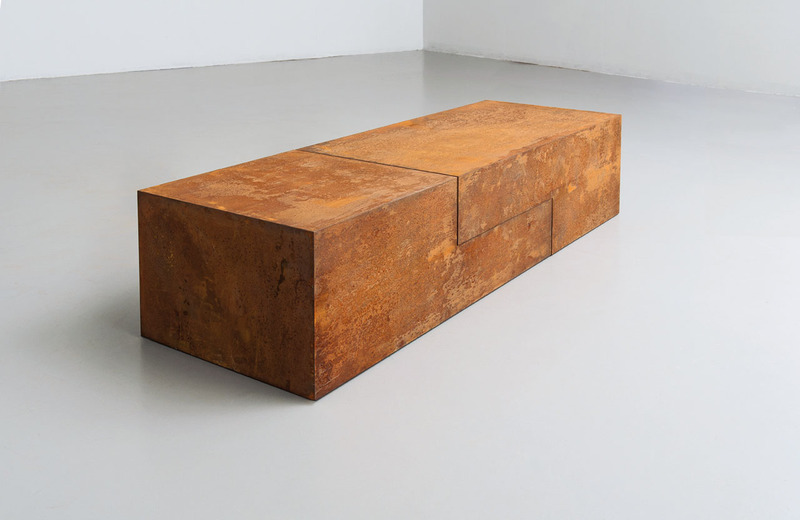 Dutch sculptor Riki Mijling (1954, Nijmegen) works in a rich tradition of non-objective, post-minimalist sculpture. 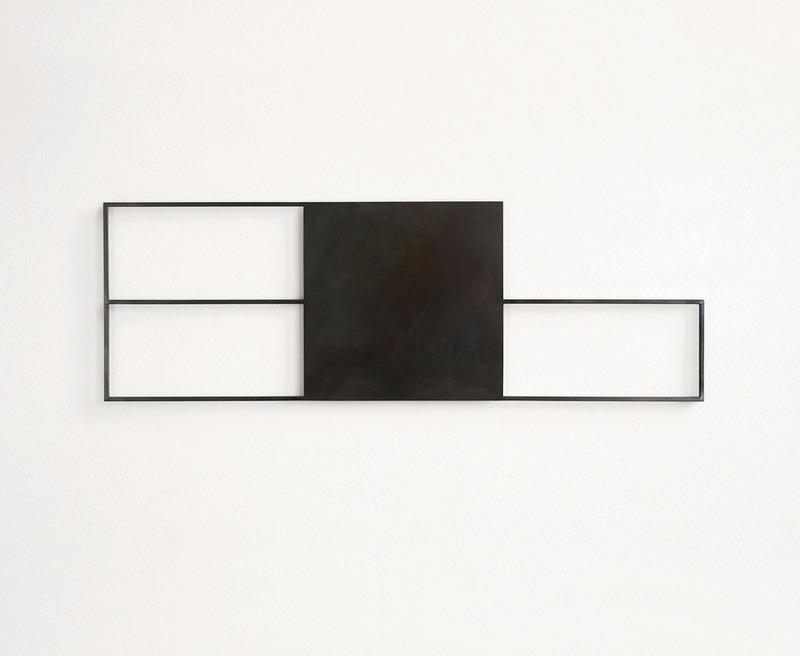 The twentieth century art genealogy shows a forceful line of abstract-geometry, with pioneers such as Kasimir Malevitjs, Vladimir Tatlin, Piet Mondrian and Theo van Doesburg. 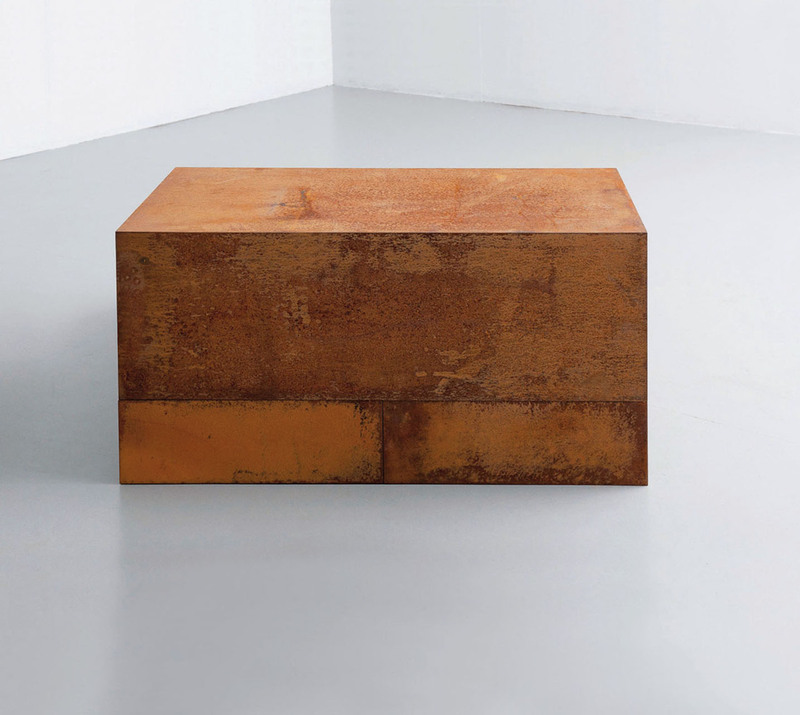 Developments in art since the mid-1960s show how artists expanded on this legacy, on both sides of the Atlantic Ocean. 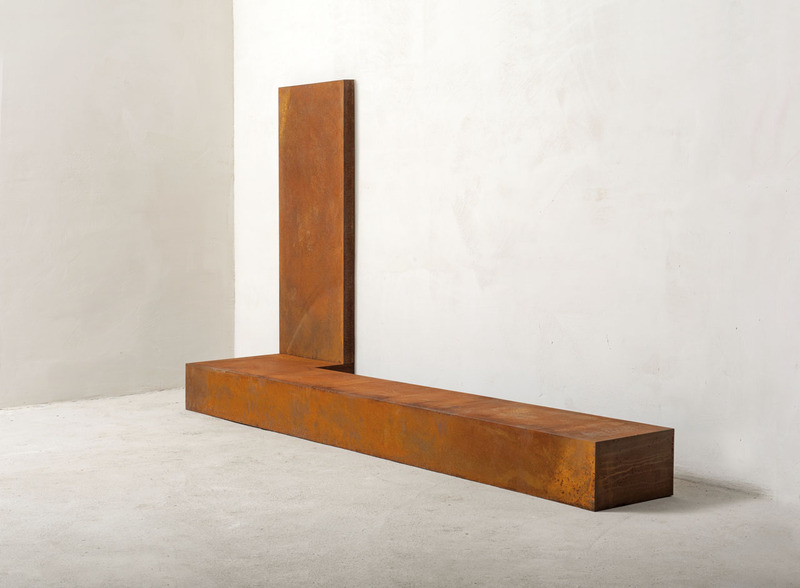 In the United States artists like Carl Andre, Donald Judd and Robert Morris burst onto the scene, causing a landslide with their minimalist approaches, a radical simplification of forms and dissolving ‘meaning’ in the traditional sense. And in the Netherlands too, artists sought for new forms of expressiveness, for a formal and linguistic reduction, no-longer connected to representation and story-telling. 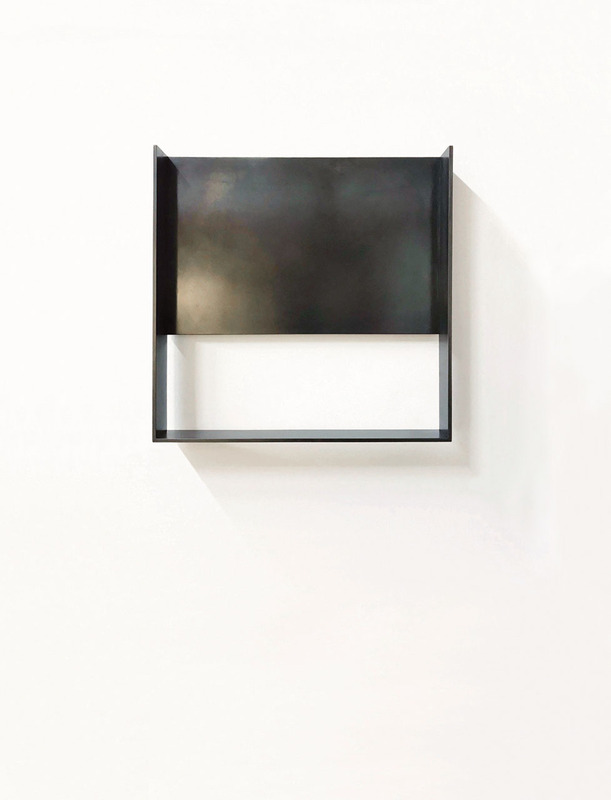 With her sculpture––and her works on paper too––Mijling expands on this rich tradition of essentialism, developing a characteristic and unique visual language. Riki Mijling works with contrasts, with a shake-up of patterns of expectation and the intensification of the observation by combining choice of matter, reduction and composition. 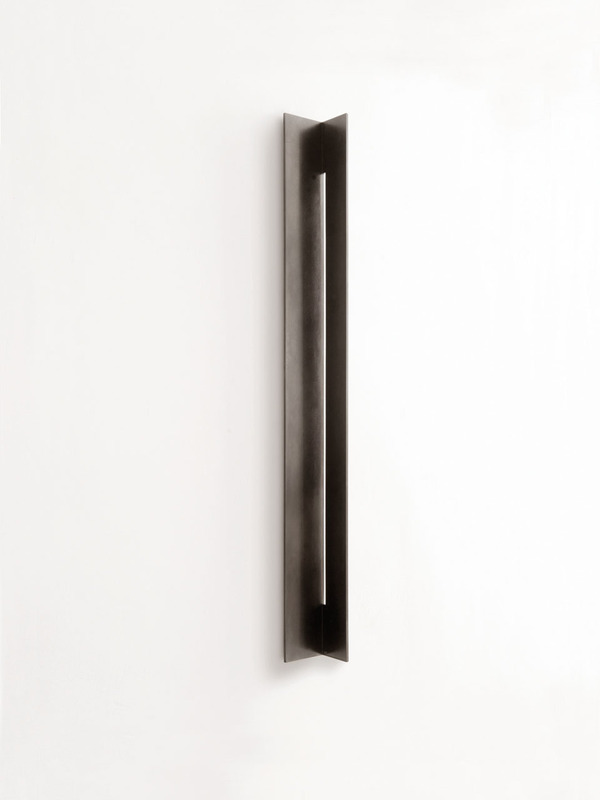 Metal, corten steel and bronze have an unexpected tactile quality for Mijling. “You have to see with your hands, touch, feel, stroke”, according to Mijling; it is an essential part of the experience and it enables the observer to connect physiological and mental experiences. 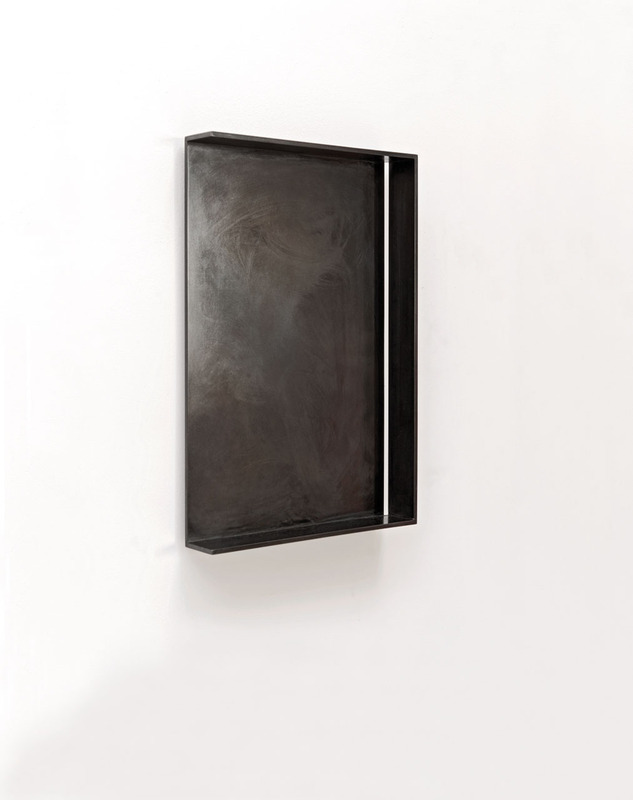 Mijling’s language of forms, the function of mass and emptiness within one and the same piece of art, makes the observer also aware of a form past the immediate perception. She speculates with the interplay of volumes and the fragile outline of emptiness, of positive and negative. Through the sequence of volume, and ‘anti-volume’ a composed, almost organic harmony is created which is far removed from a ‘made-up’ or forced construction: building with forms- or rather with planes and lines- accommodates the spatial experience of the object and is not the goal in itself. 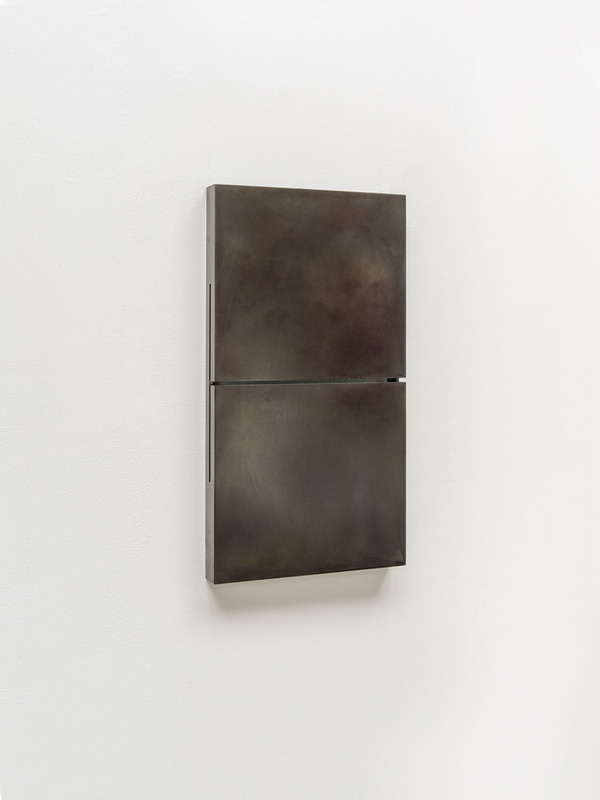 Mijling’s search for ‘the ideal line’ leads to the deepening of themes whereby one work ‘resonates’ into the other. There is no duplication of actions, but it is a search for variations, for possibilities which are embedded in the forms. 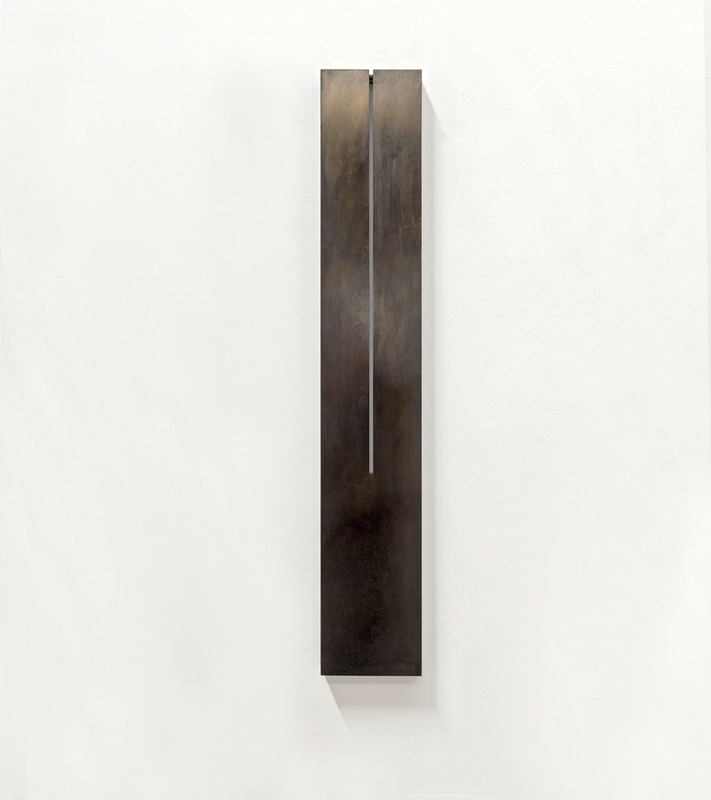 The non-referential, archetypical forms of Mijling’s sculptures lead back to basic elements, to universal significance of timeless original forms. The works of Riki Mijling is part of the collections of HM Willem-Alexander and HM Queen Maxima; HRH Princess Beatrix of the Netherlands; Arithmeum Museum Bonn; The British Museum London; DSM Art Collection Heerlen; KPMG Art Collection Amstelveen; The Ministry of Social Affairs in The Hague; Mondriaanhuis Museum for Constructive and Concrete Art Amersfoort; Collection Horst Bartnig, Berlin; Van Zadelhoff collection, Breukelen; Collection Art Center Hugo Voeten, Geel; Collection of Paula and Willem Wachter, Bentveld; Collection of John and Claire Benjamins, Amsterdam; Collection Halswick-Wagner, Cologne; Caldic Art Collection, Wassenaar.